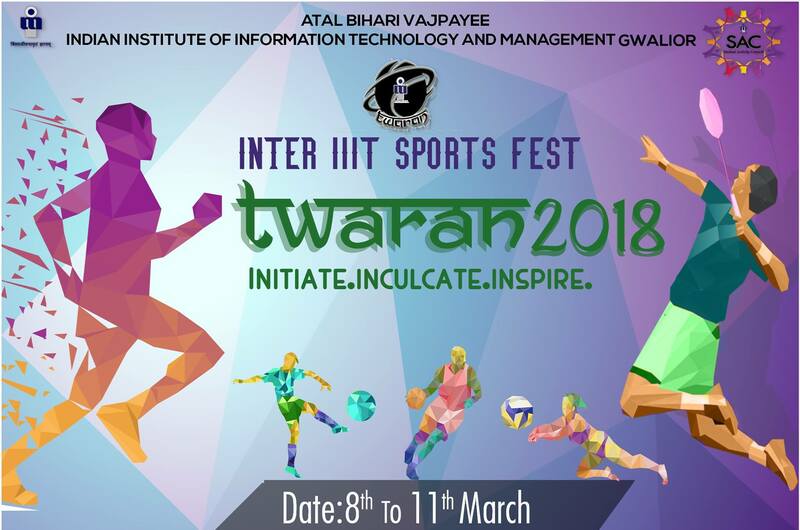 The 2nd inter IIIT sports meet was held at The Atal Bihari Vajpayee Indian Institute of Information Technology and Management from 8 th to 11 th March where IIITs from all over the country gathered to partake in the activities. The students of IIITDM Kancheepuram understand the value of hard work and perseverance. 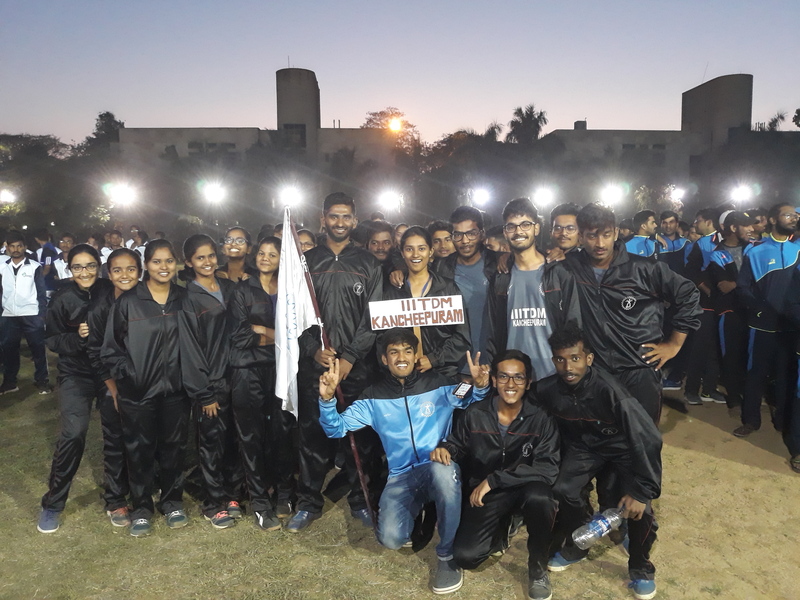 So, after a lot of rigorous training and incredible dedication, the talented students of our sports contingent went with their eyes set on the prize and the determination of winning in their hearts. Spirits were very high and the competition was tough but in spite of it all our students bagged the 2 nd position in the overall championship. They shined throughout all of the events and set an example to the other IIITs with their enthusiasm and skill. They brought laurels to our institute and carved a place for themselves by winning recognition among the other participants from IIITs through their athletic endeavours. Congratulations to all the winners and may this sportsmanship stay strong for many years to come.